When you have issues with your NYSC date of birth, it may have a series of effect that may not eventually be pleasing. 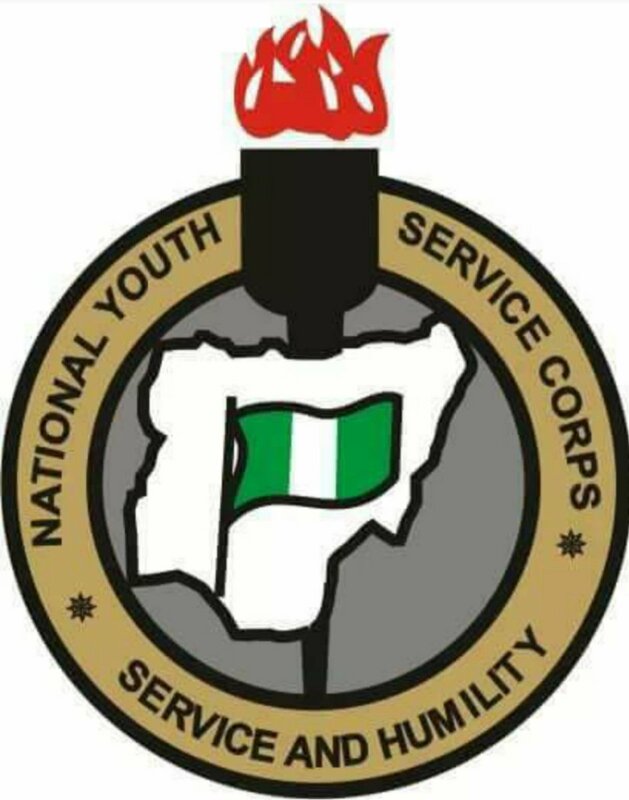 One of such effects is it may lead to ever-age (more than 30 years) which won't let NYSC to mobilize you for the one year national service scheme. 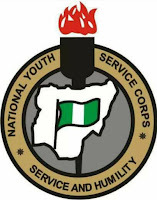 Recommended: How to Reduce Age for NYSC: Error in Date of Birth or Over-aged? This is just the right guide to correct your date of birth if you've been mobilized but you notice an error in the name. And follow that is the processes to follow to correct wrong course of study sent to NYSC by your school. What NYSC will eventually do after the submission is to verify the date of birth used during your WAEC registration and use that date of birth instead. WAEC verification card contains PIN produced by WAEC to verify a WAEC May/June or WAEC GCE candidate's submitted details while registering with the exams body. This card is different from WAEC online result checker. Using this method for the correction of date of birth may only work for WAEC candidates only.